Homecool2vuDramaFeverVikiVODWhere to watch Korean TV dramas in the UK? 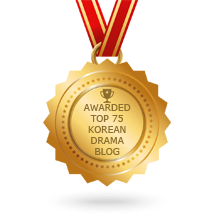 March 18, 2014 9 Comments on Where to watch Korean TV dramas in the UK? Over the past few months, there have been several announcements and events that have put East Asian contents at the forefront of UK TV and film news – and especially Korean contents. On October 8, 2013, it was suggested an East Asian Television would launch on Sky in July 2014… As announced back then, the programming line-up was to include anime, drama, live concerts, features and original programming. Unfortunately, as mentioned in an exclusive article by UK-Anime.net in February 2014, that channel is unlikely to start broadcasting in a near future. Unlike France, where Viacom/MTV Networks invested in the launch of a new Japanese anime channel and where there is an already existing K-drama channel GONG Base, EATV is mostly supported by a team of independent professionals. So the UK will not see Korean drama on traditional media, before a long time, if ever. In terms of online streaming, Viki, a Singapore-based website that offers TV shows, movies and movies from all over the world, has been available in the UK since late 2010. The on-demand platform is accessible from anywhere worldwide and therefore has not benefited from a localized version nor UK-specific marketing campaign. Korean TV dramas still represent a big part of the offering of the platform. The newest series are usually quickly available, sometimes even before they finished airing on Korean television. It is possible to watch for free – with advertising – or by subscribing to the ‘Viki Pass’ for 3.99 dollars per month. 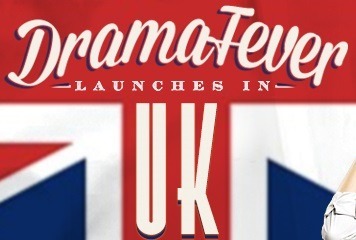 In January 2014, DramaFever, the leading VOD platform in the U.S. for Korean TV dramas, rolled out in the UK. 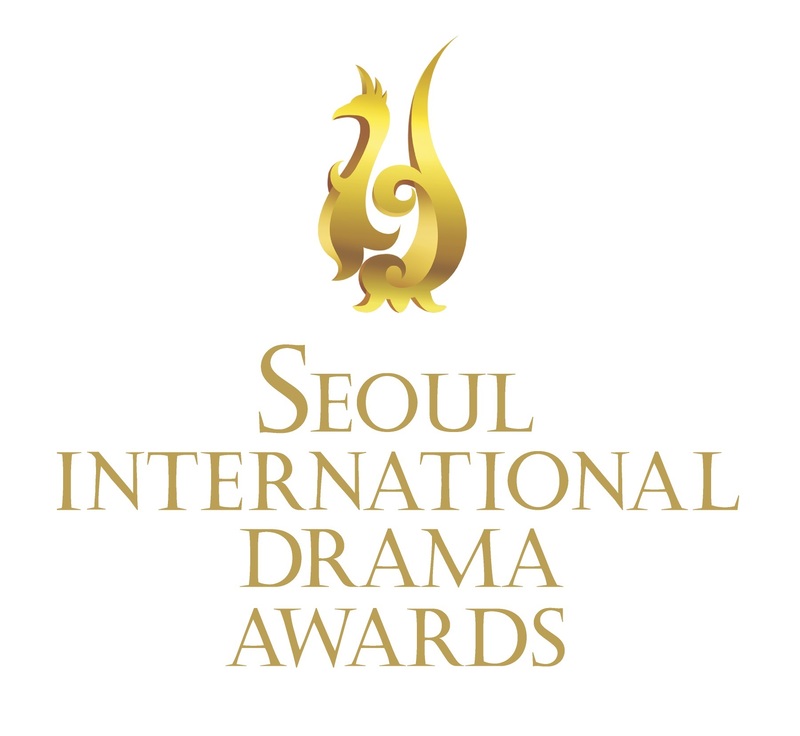 Founded by two Korean-Americans (Seung Bak and Suk Park), the platform is dedicated exclusively to Korean dramas, although dramas from other Asian countries are sometimes added. The overall UK offering is limited but expected to expand. Subscription is 2.99 dollars per month (while 9.99 dollars in the U.S.). The two first episodes are occasionally available for free (with advertising). 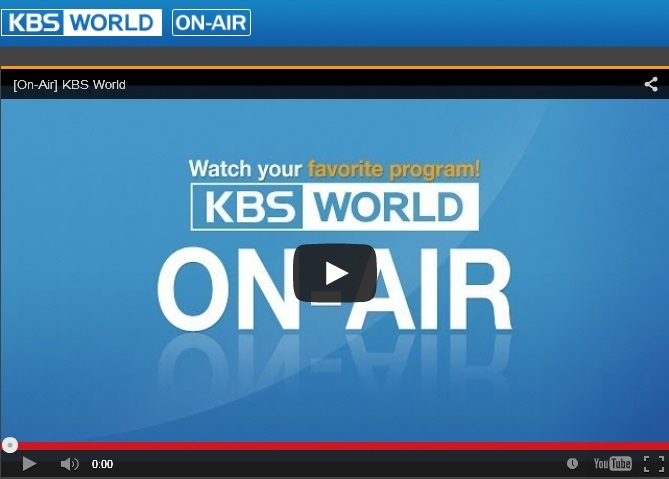 In July 2014, KBS World made its live feed available online through its YouTube channel and website, to all viewers outside of Korea. KBS2 TV dramas air with English subtitles only 2 weeks after their Korean broadcast, and the channel also provides a selection of older ones. The channel was also available through the online service of TVB Europe, TVB Anywhere, since end of 2013 – with a 7-day catch up service (but requires a very good internet connection). In March 2015, through a partnership with Viki, SyQic launched its Korean entertainment VOD service called cool2vu in the UK, which is initially focused on Korean TV dramas. Like for its partner, viewing is currently also free, with advertising, and the player is actually improved utilizing SyQic’s very own technology. 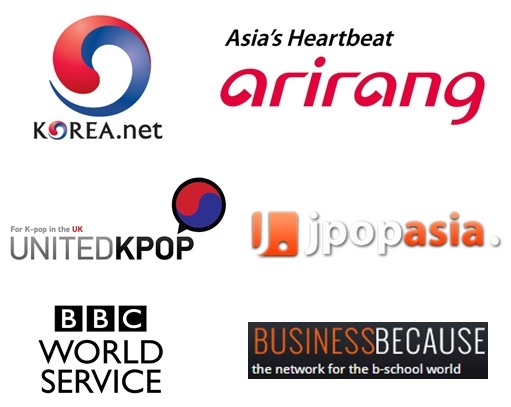 In June 2015, it was announced that Arirang TV would be available to watch in the UK on the satellite platforms of BSkyB and Freesat from early 2016. It actually apparently launched on 26 September 2016. It would seem the channel occasionally shows Korean dramas. In February 2016, Netflix UK also added a selection of 8 Korean dramas, mostly from cable network jTBC, followed by gritty crime drama Heartless City in March. 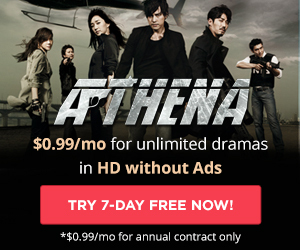 For the French-speaking community, there is DramaPassion, existing since 2009, and co-founded by a Korean, Wook Han, that streams Korean TV dramas subtitled in French for 9.99 euros per month, or free (with advertising) with a 90 days delay. All those websites face competition from the numerous illegal streaming websites, which however have been shut down one by one as new legal options were emerging. A few remain as there is still a great share of the K-drama output not being shown on legitimate services. In the meantime, you can already enjoy a few of these shows on these four existing legal streaming platforms, and maybe in a near future, like in the U.S., on Netflix and Amazon Live Instant Video. YouTube channel https://www.youtube.com/user/kbsworld?app=desktop the stream is a live feed orbits KBS World Channel which airs current dramas 2 weeks after broadcast, as well as a selection of older ones. However you can’t pause or go back. If you want a bit more flexibility, and can afford it, and younhave a good internet connection, you can consider taking out a subscription to TVB anywhere, an internet streaming service from Hong Kong’s TVB, the primary service is whatbvseems like an endless number of channels from Hong Kong, Taiwan and China, but with the bundle you get KBS World, with a seven day catch up service, you can watch any KBS World program (dramas, variety, news and documentaries) within seven days of it appearing non the channel. Thank you very much for your comment, it’s good to learn about new ways to watch Korean dramas here! If you do not mind, I will add it to our article so that everyone reads it within it. I hope these help. Please update the article to include these 2 YT channel. Note that things may change with MBC and SBS stopping to provide free streaming of their shows on YouTube on December 1, 2014. Naver, Daum Kakao and Pay TV broadcasters are doing the same. to quote the article: The ban will start sometime in early December. Broadcasting companies will still be uploading videos for everyone outside of Korea; they will simply make them unavailable to watch for their home country.